Incredible value. There's no question about it. 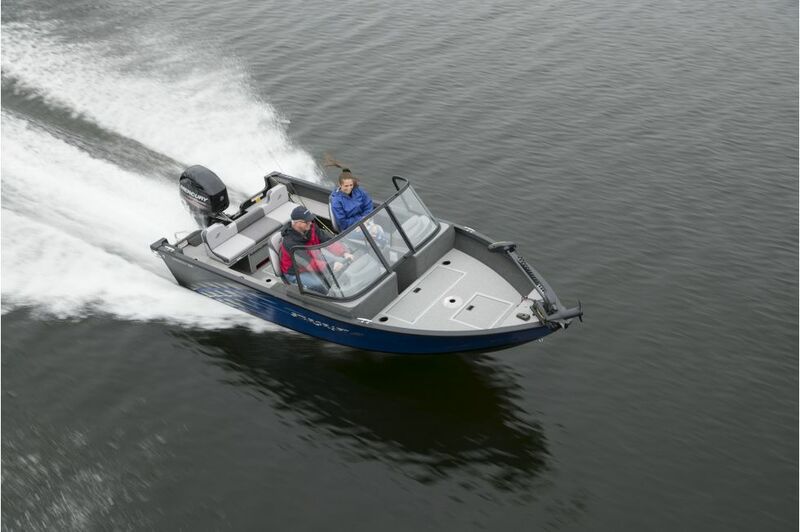 The Stealth series from Starcraft provides you with all the features you need in a quality fishing boat, all at a price you can afford.